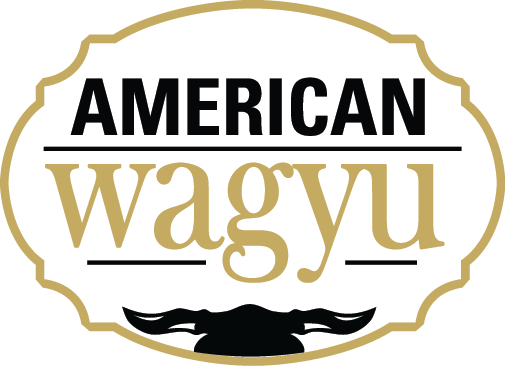 The top 2% of beef in the U.S.
Juicy, gourmet angus steak burgers that are made from 100% Midwestern corn-fed angus beef. Made from trimmings of the top 2% of beef & cut extra thick to ensure a juicy flavor in every bite. 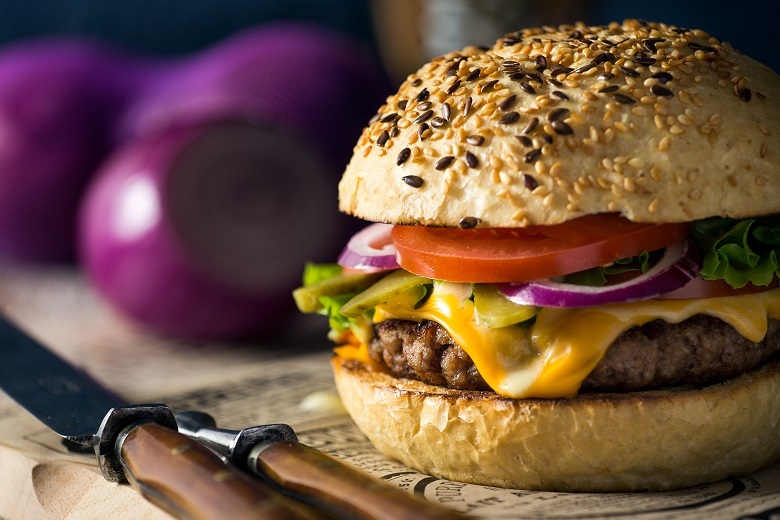 Better than even USDA Prime, these gourmet steak burgers are in a class of their own. If your steak is frozen, we recommend thawing it in a pan, thawing in a pan helps catch any drippings that may occur, under refrigeration for 24 hours. Season with our signature steak seasoning. When turning your steak, be sure to use tongs and not a fork. A fork will puncture the steak and allow for the juices to escape the steak. Allow your steak to rest for half of the cooking time. This allows for the juices to flow back into the center of the steak. 1. Plan ahead. Know the cut of steak you are cooking. A steak is more flavorful and tender if not overcooked. 2. 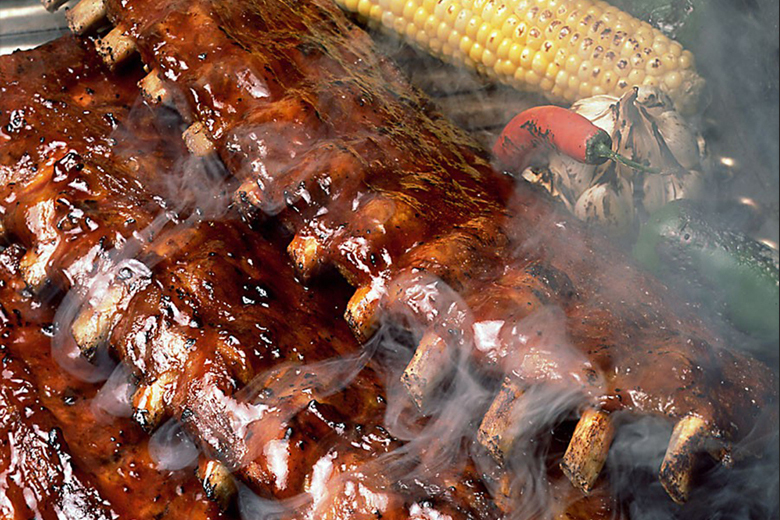 Preheat your grill or broiler to high. Charcoal coals should be ashen grey and red-hot. When cooking on top of the range, the cast iron skillet or grill pan should be hot, but not smoking. 3. Season your steak with salt & pepper or a blended mix to taste. 4. Lightly oil your cooking surface. 5. Sear the steaks on first side using the times listed on the Steak-Cooking Chart as a guide. Flip when juices begin to bead on the surface. 6. Cook your steaks on the second side and use the steak cooking chart below as a guide for time. Less time will be needed on the second side. Steaks may cook quickly, so be attentive. 7. Gauge doneness. This may be determined by touch or meat thermometer. A rare steak will feel very soft when touched and will have an internal temperature of 120° - 125°F. Medium rare steak will feel soft and spongy to the touch and register 130° F, medium steaks will offer resistance when touched and register 140° -145° F. Well-done steaks will be firm with an internal temperature of 160° F.
8. Rest your steak. Allow steaks to stand for 5 minutes before serving. This lets the juices flow from the center of the meat to the exterior, resulting in a juicy & succulent steak. For more tips on how to cook your steak, check out the video tab above. When you place an order with Chicago Steak Company, we do everything we can to ensure that your package arrives in excellent condition. 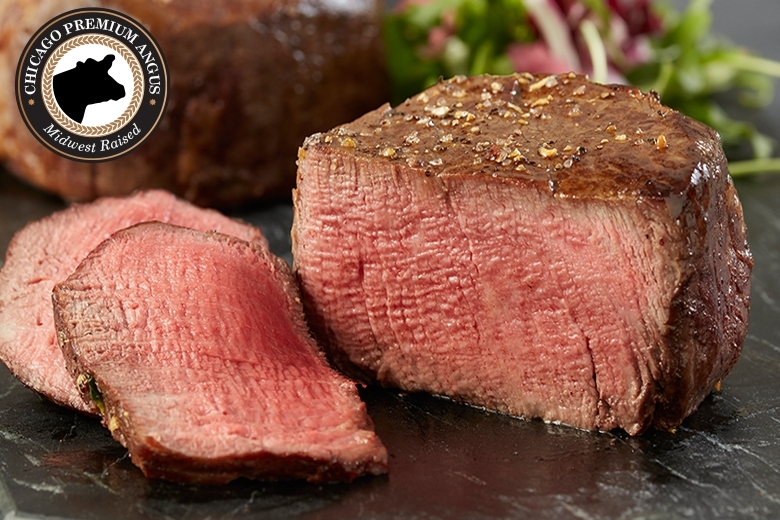 All of our steaks are vacuum wrapped and flash frozen in their natural juices to lock in the flavor. 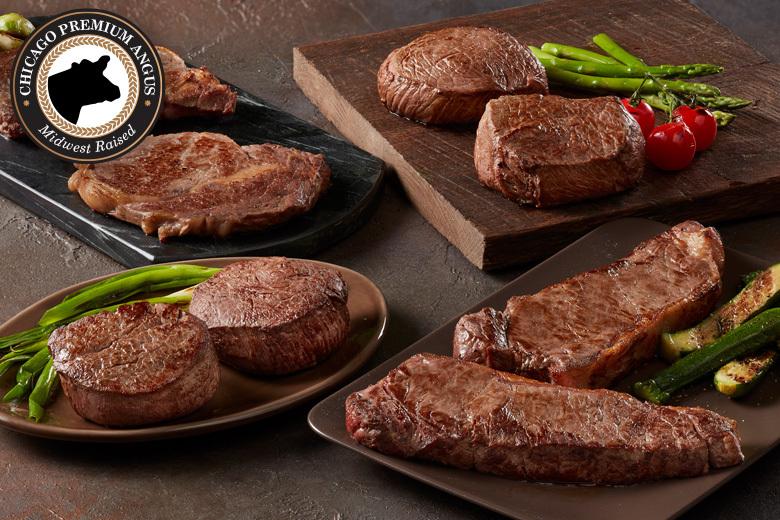 The steaks are then wrapped in our attractive food grade paper, sealed with the Chicago Steak Company gold label, and placed in our gorgeous gift box. Those gift boxes are placed inside our reusable insulated cooler with enough dry ice to keep them cold until arrival. For more information on shipping, and other Frequently Asked Questions see our FAQ page. Watch the Video to see how your order is packed, how it will arrive, and how to thaw it properly. When buying a Steak, make sure it really is the BEST! 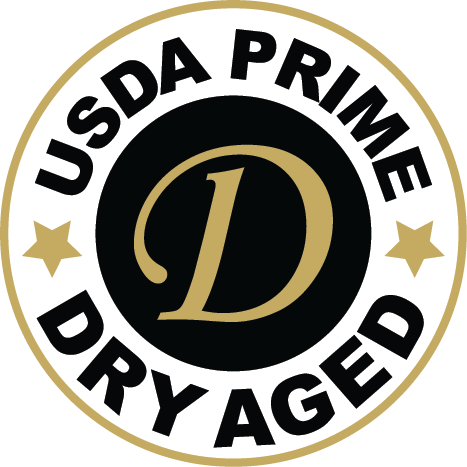 Learn what makes a steak from Chicago Steak Company the Ultimate Steak Experience: Grade, Artisan Aging, Hand Selection & Hand Cut, and Individual Registration. 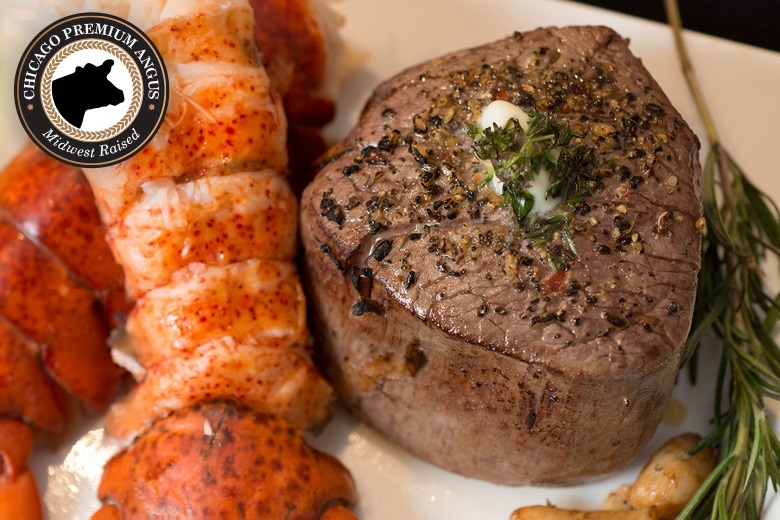 At Chicago Steak Company, we invite you to taste tradition. 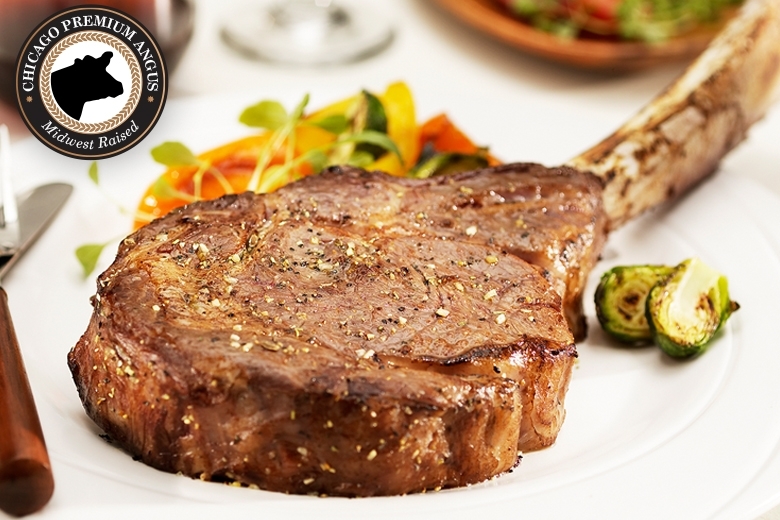 Since 1865 with the founding of the Union Stock Yards, Chicago has been at the heart of high-quality American meats. Chicago Steak Company proudly carries on that tradition. 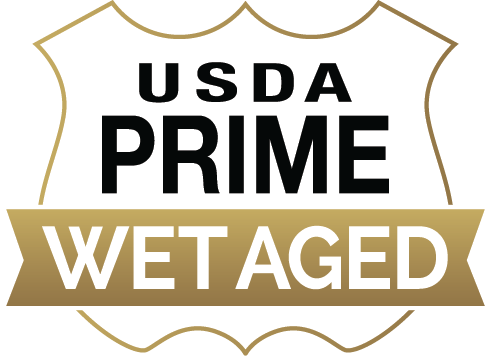 We specialize in hand-cut, Mid-West raised, Premium Angus USDA Prime beef – a program that has defined excellence in steak since 1963. Redeem your reward points for Gift Cards to your favorite national brands or discounts off your online order. Simply register for an account and make sure to login before placing your order. © 2019 Chicago Steak Company. All Rights Reserved. Perfect addition for your next grilling event! Limit One Promo Code per order. We proudly support the Leukemia & Lymphoma Society. Select an amount below to donate today. All amounts appreciated!